Located in Madera Highlands this 17,000 sqft. lot is perfect opportunity to built your dream home. 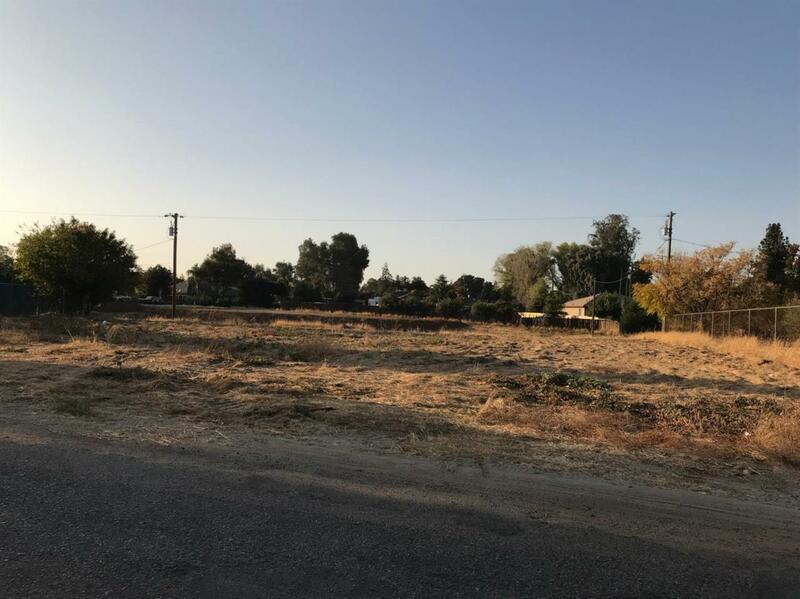 A very serene part of Madera where privacy and short distant drive to shopping, freeway access and more is convenient. Contact your local realtor today for more information! Cross Street Address Lane Dr.